We have a wide array of tools to choose from to achieve our goals. 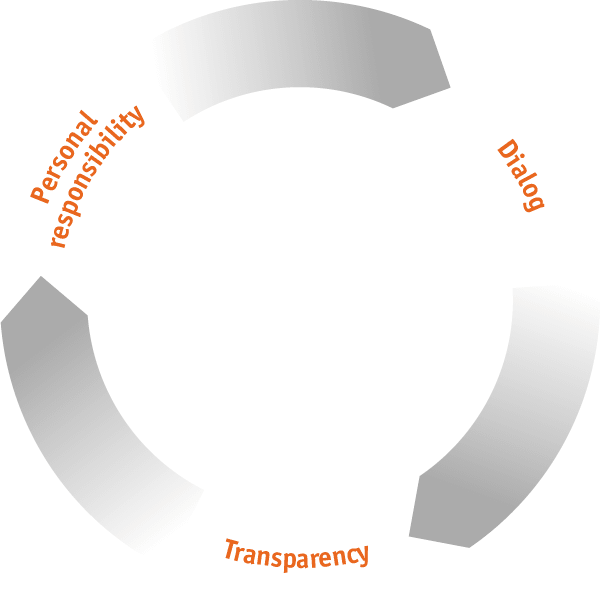 Blum’s values and Orientation Statement provide the framework for the daily activities of Blum employees. 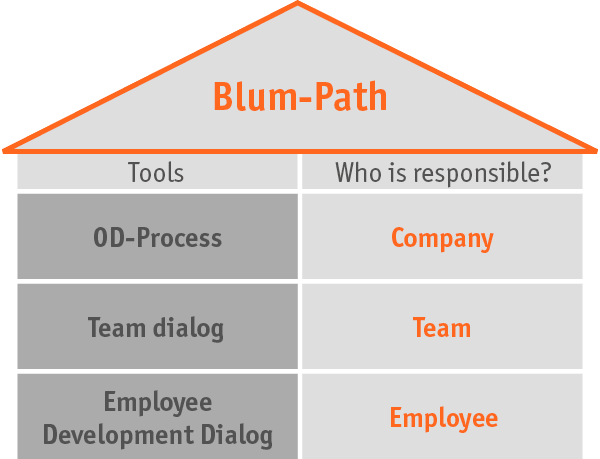 The Blum Path is tailored to the company and provides a strategy basis for the personnel and organizational development of the entire company. 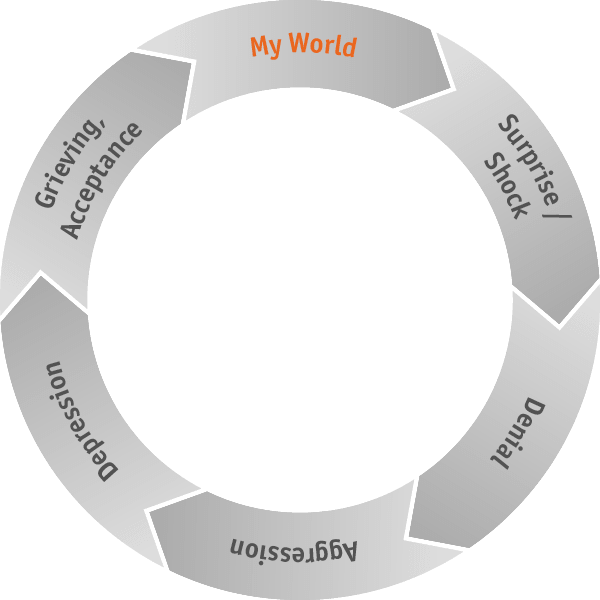 We chose the Blum Path Home to illustrate what tools we have at what organizational level. Our goal is to reach an optimal state of performance. Together we work out the boundaries between skills and challenges and develop measures to meet individual needs and suit the situation at hand. We would like to have responsible employees who act in a self-confident manner. That is why we help employees build up a healthy self-assurance and engage in dialog to promote confidence in their own strengths. 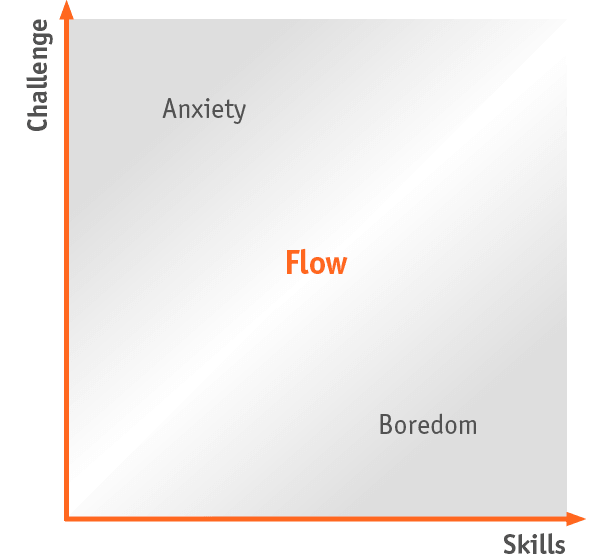 Starting out from the tasks at hand, we challenge and promote individuals and teams. 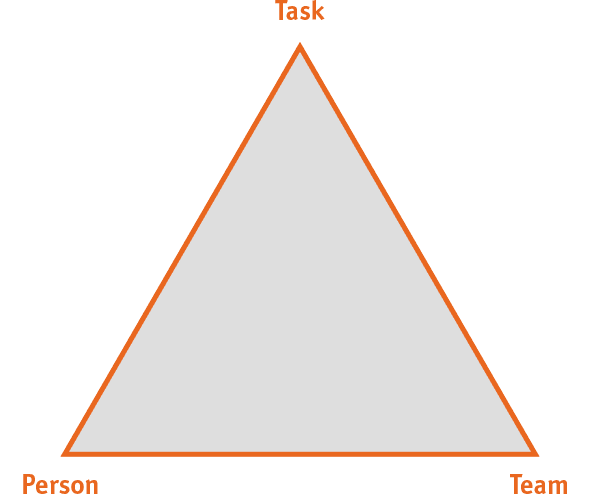 We see personal and corporate success as optimal cooperation within this triangle.